Democrat Mary Throne is hoping to become Wyoming's next governor. Throne was born and raised in Campbell County, growing up on a ranch on Wild Horse Creek. She's currently a Cheyenne attorney and for many years worked with the Department of Environmental Quality. Throne is a former State Representative and Minority floor leader. She is facing Republican opponent Mark Gordon and others in the general election. State Treasurer Mark Gordon won the Wyoming Republican Primary Election by seven percent of the vote. Some in the GOP who favored other candidates want to blame that on the possibility that Gordon attracted some Democrats who switched party affiliation the day of the primary. The other theory was that a large number of more conservative candidates split votes, which allowed Gordon to win. However, there's also the chance that Gordon, who came in as the favorite, was the preferred candidate. Republican Kristi Racines will face Democrat Jeff Dockter in November to become the state auditor. Voters turned out in strong numbers for Wyoming’s 2018 primary election. Several counties reported a significant uptick in Republican voters and an increase in voters switching party affiliation. In the August 21 primary election, Wyoming voters chose Mark Gordon as the Republican nominee for governor, Mary Throne as the Democratic nominee for governor, and congressional incumbents John Barrasso and Liz Cheney, among other races. Wyoming Public Radio news director Bob Beck joined Morning Edition Host Caroline Ballard to discuss the results and possible implications. State Treasurer Mark Gordon won the Republican nomination for governor with an unofficial seven percent victory over multi-millionaire Foster Friess. Cheyenne attorney Harriett Hageman finished third. 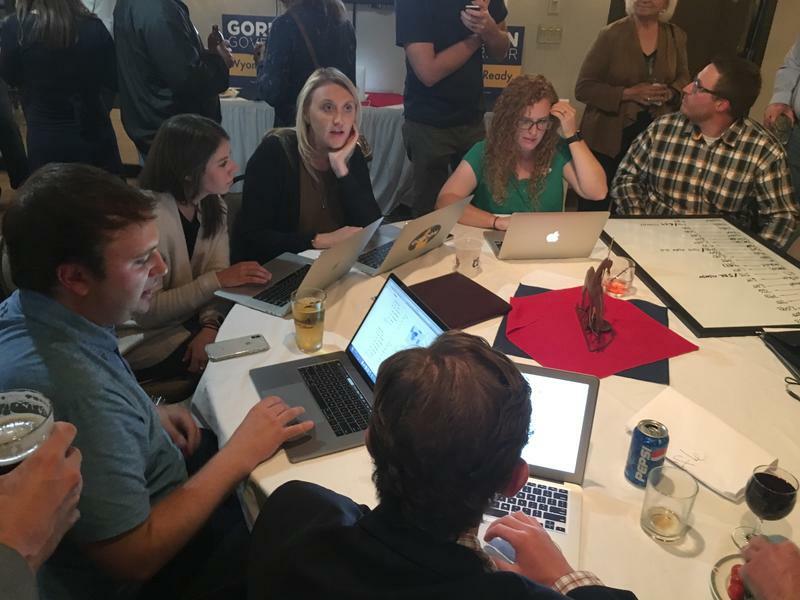 Gordon overcame a last-minute endorsement of Friess from President Trump and some negative attacks from other candidates to win. Gordon said he was surprised by the Trump endorsement, but at the end the day he said it didn’t matter. 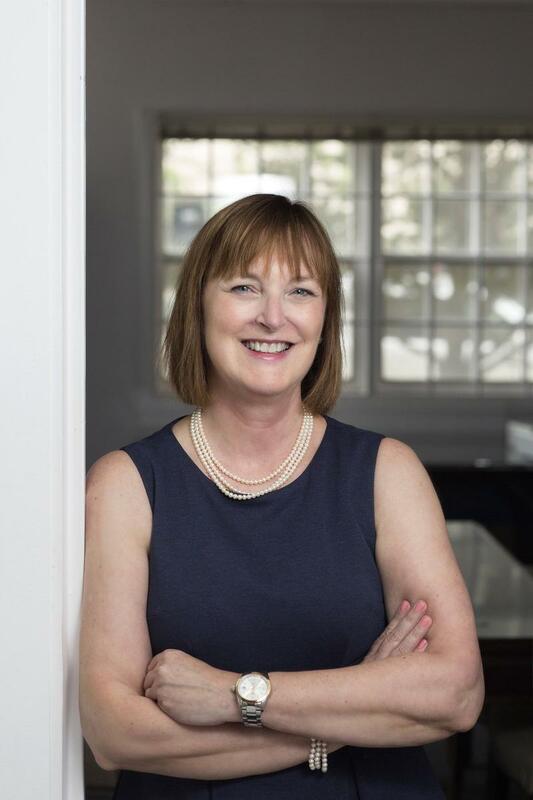 Former State Representative Mary Throne won the Democratic nomination for Governor with over seventy percent of the vote in Tuesday’s primary race. Albany County community leaders took a sigh of relief Tuesday night when a sixth penny tax, also known as a special purpose excise tax, passed by a wide margin there. Democrat Greg Hunter will run against incumbent U.S. Congresswoman Liz Cheney in the general election in November. He won the Democratic nomination with 61 percent of the vote. 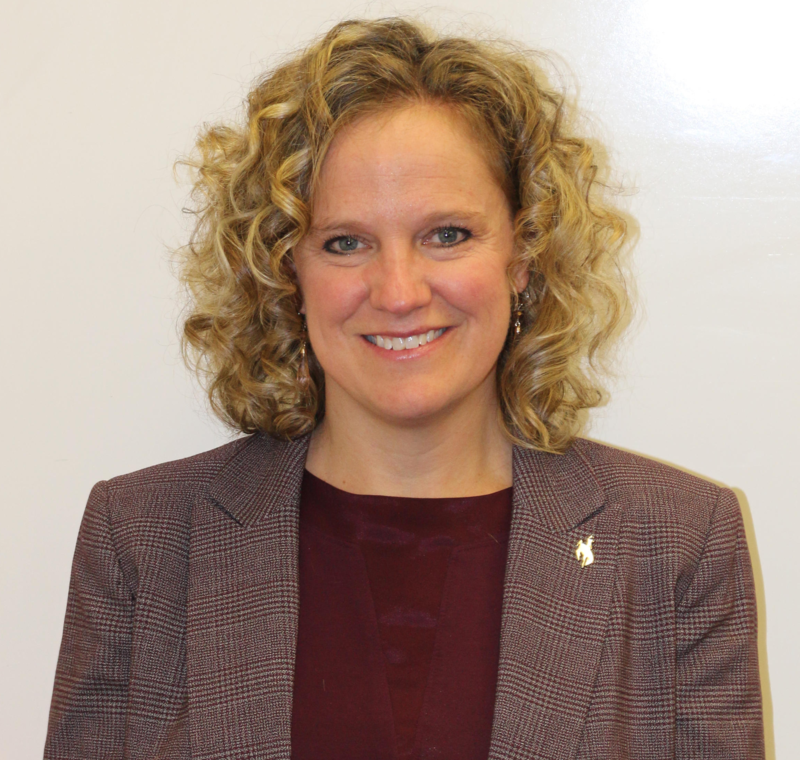 State Superintendent of Public Instruction Jillian Balow will run unopposed in the November general election. She’s already defined an agenda for her second term that includes implementing computer science, strengthening measures for post-secondary readiness and addressing school safety and security. 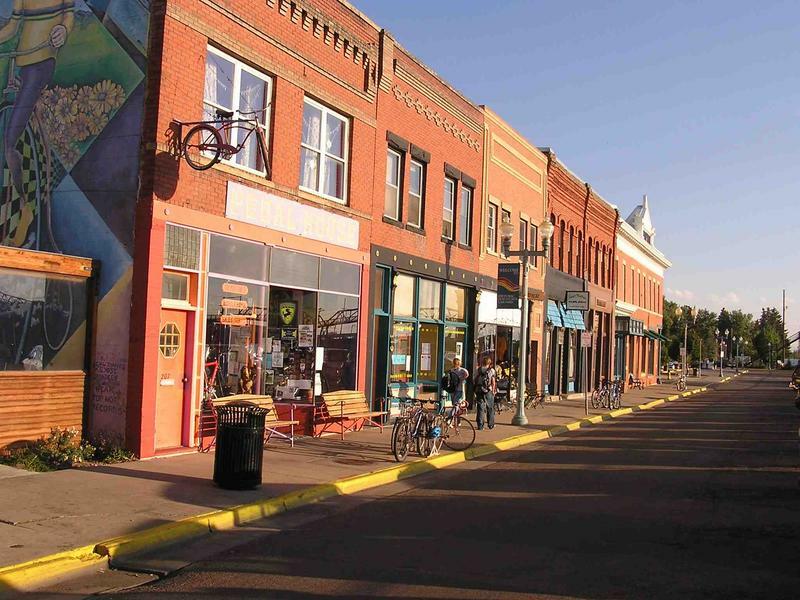 Wyoming’s incumbent U.S. Senator John Barrasso beat out his closest rival with 60 percent of the vote to win the Republican nomination. Investor Dave Dodson took roughly 30 percent even though he poured a million dollars into his own campaign. Barrasso said he came out victorious because Wyomingites gave him credit for the positive direction of the economy. State Senator Curt Meier won the Republican primary for Wyoming State Treasurer defeating fellow Senator Leland Christensen by five percent. With no Democratic candidate for treasurer, he’s entering November’s general election unopposed. Community leaders in Albany County have fingers crossed that voters will agree to renew a sixth penny tax. What's also referred to as a special purpose excise tax would pay for a host of infrastructure needs. Numerous counties also use such a tax in the state. A Wyoming judge has denied a state request to force Republican candidate for Governor, Taylor Haynes, to stop his campaign and withdraw. 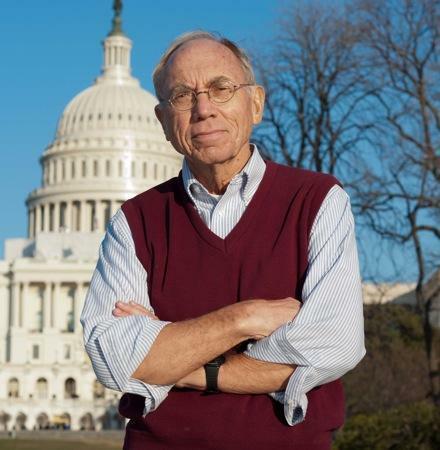 Longtime political candidate Charlie Hardy is taking another run at public office. Hardy, who’s run as an independent and a Democrat is now running against Senator John Barrasso as a Republican. Hardy is someone who says he doesn’t believe in political parties, but he always considered himself an Eisenhower Republican and that’s why he says he’s suited for this race. 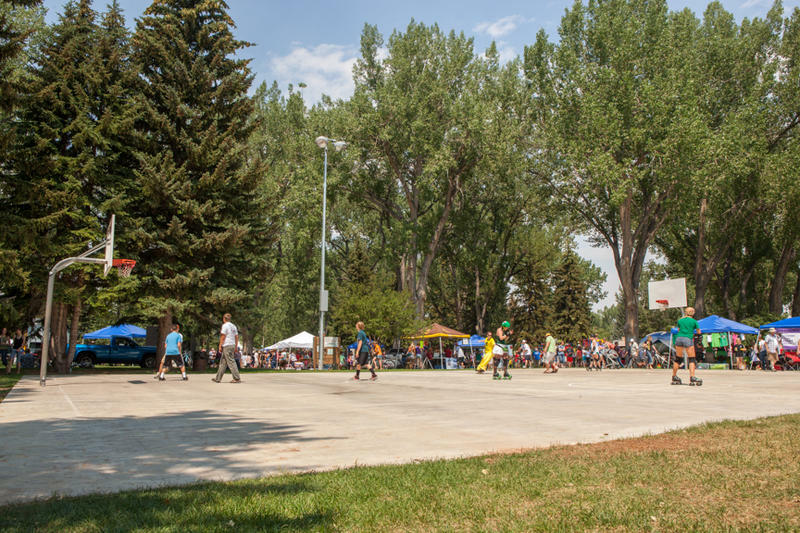 He speaks with Wyoming Public Radio’s Bob Beck. The primary election takes place August 21 and candidates are hitting the home stretch of campaigning. If you’re a Republican, you are probably aware of the election due to the countless mailers you’ve been getting. 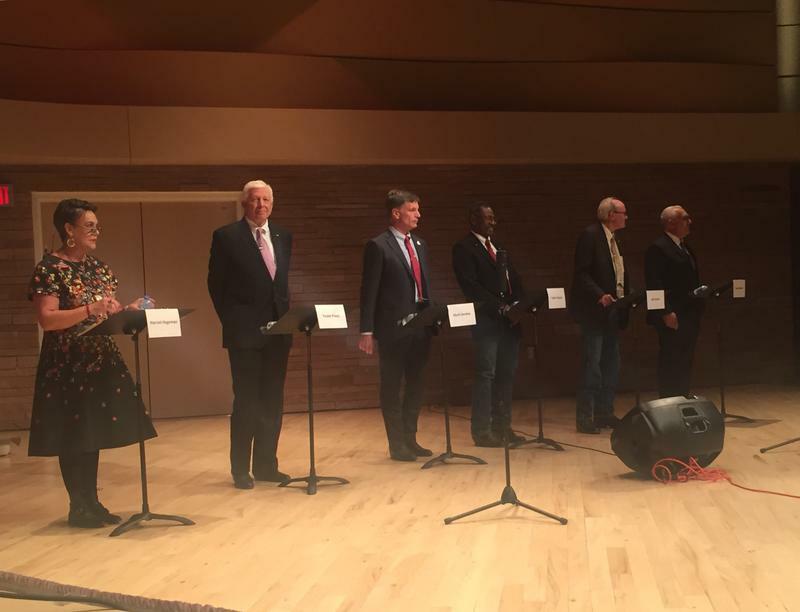 Wyoming Public Radio’s Bob Beck has been following the campaign for governor and joins Caroline Ballard for an overview of the primary race. 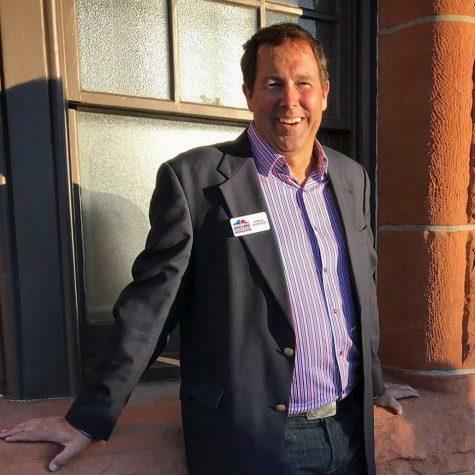 Democrat Greg Hunter is a geologist who’s based in Laramie and he’s running for the U.S. House of Representatives. 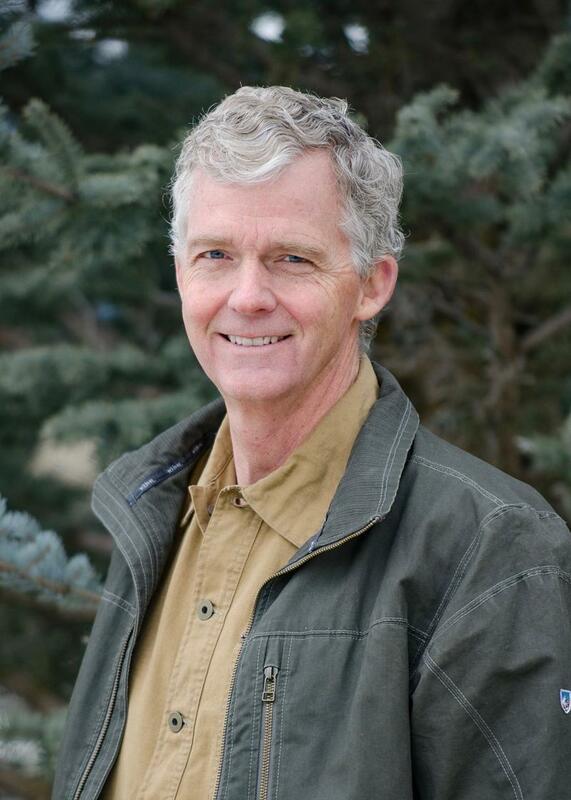 Hunter has worked in the energy industry and as a consultant for the federal government on a range of environmental issues and he’s very concerned about Wyoming’s natural resources. 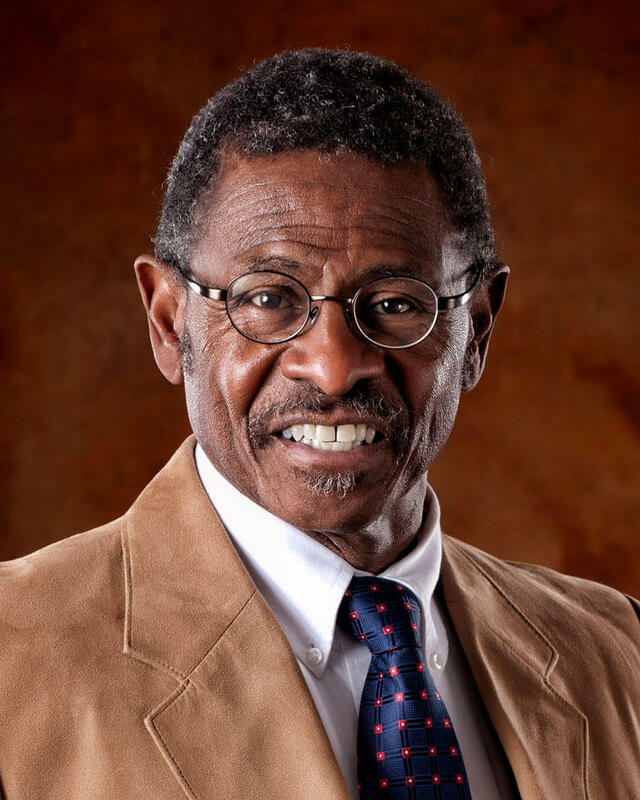 He joins Wyoming Public Radio’s Bob Beck. 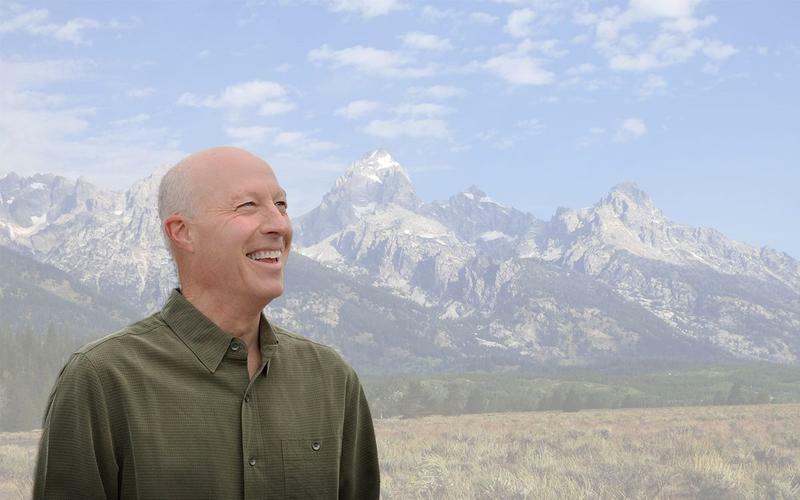 A Jackson Republican is running a campaign on putting Wyoming first as he tries to upset incumbent U.S. 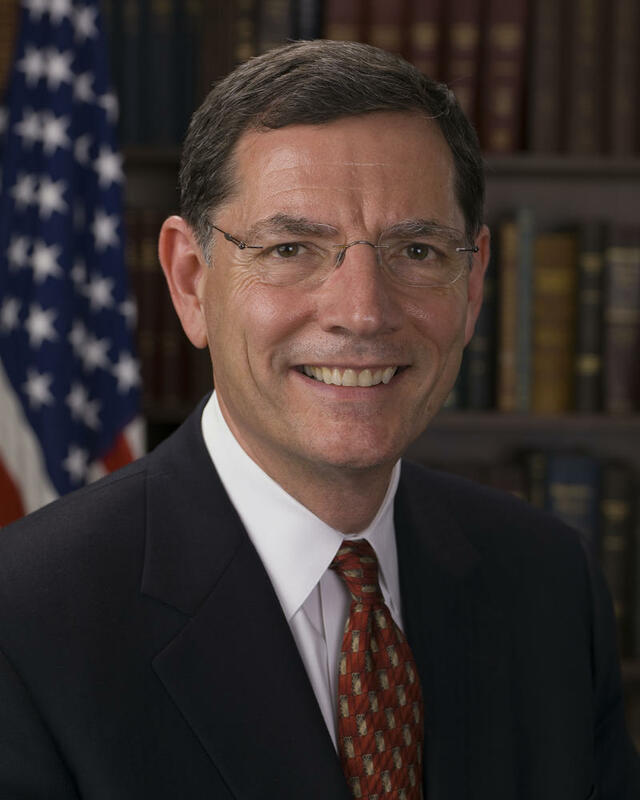 Senator John Barrasso. 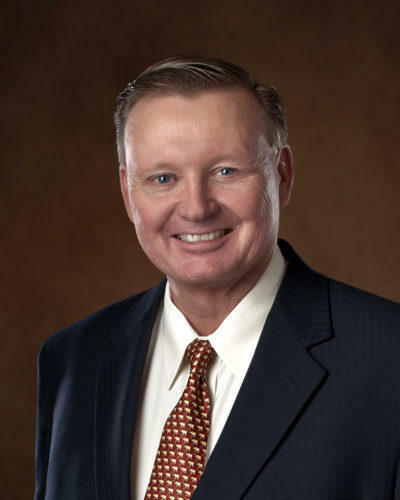 Dave Dodson had intended to run as an Independent, because of his concerns about the current state of Republican Party. But he decided to stick with his roots and run as a Republican. Sheridan’s Bill Dahlin is a long time distance runner who’s competed in two Boston Marathons and who’s completed several ultra-marathons. He’s hoping to use that mental toughness he’s developed over the years and put it towards running the state as Wyoming’s next governor. The Republican tells Bob Beck that his goal is to diversify the state economy and one of his ideas surrounds hemp. Doctor Taylor Haynes is running for governor as a conservative and a constitutionalist. 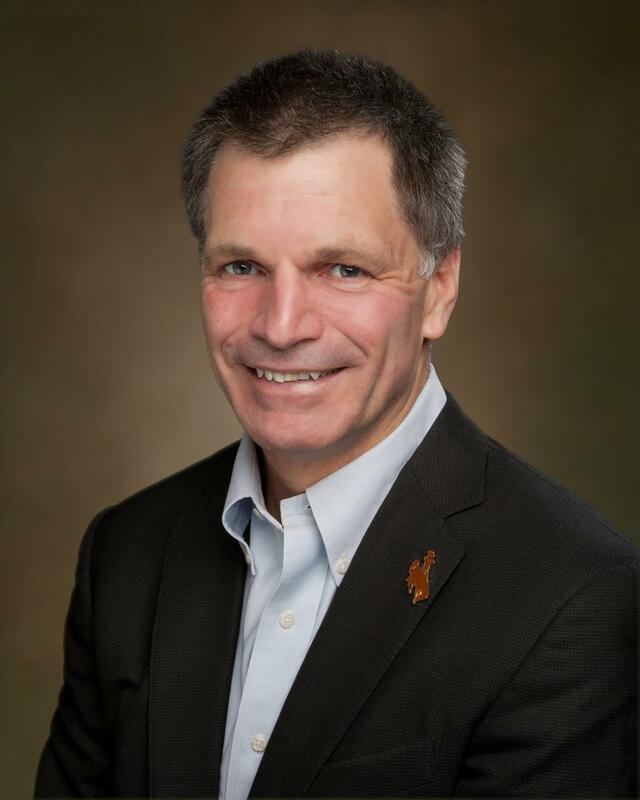 He’s a Cheyenne urologist, a rancher, and has served on a number of boards and commissions including several years as a University of Wyoming Trustee. Recently his residency in Wyoming has been challenged and those charges came after this interview was conducted, so it will not be part of this discussion. 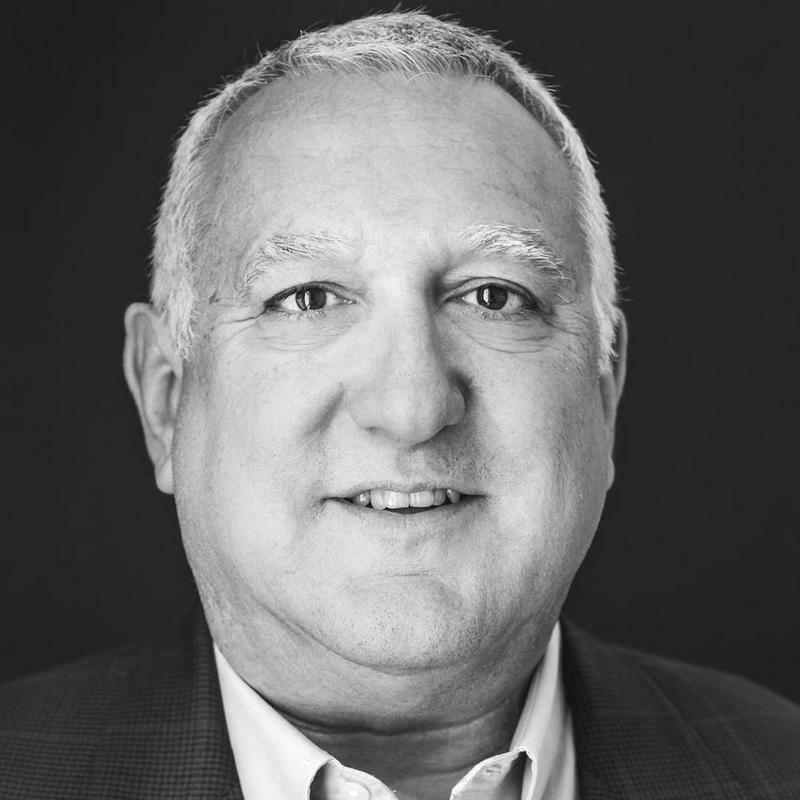 Rod Miller has worked as a cowboy and on the staffs of Governor Ed Herschler and Mike Sullivan, was a small businessman, and became a ranch manager. Now, he wants to become a member of Congress and is challenging Representative Liz Cheney in the Republican primary. Miller is a colorful candidate but is very serious about this election. He joins Bob Beck where they begin talking about what to do about immigration. Wyoming State Treasurer Mark Gordon is looking for a promotion. Gordon is among those who are seeking the Republican nomination for governor. Cheyenne businessman Sam Galeotos is running as a Republican candidate for governor. 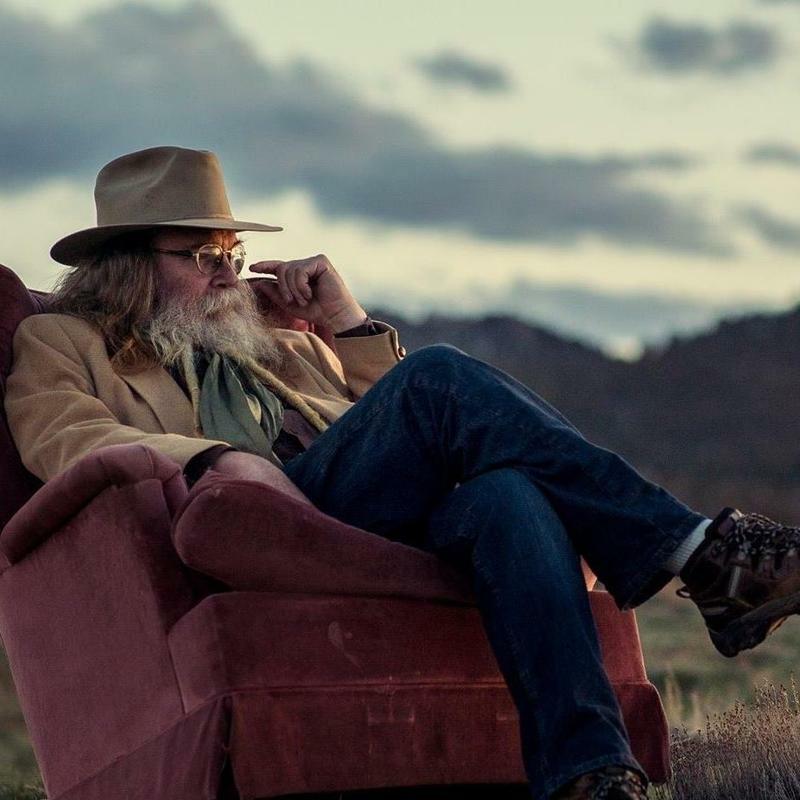 He says he’s running because he’s worried about Wyoming’s future. Galeotos is a Wyoming native who sits on the board for Green House Data in Cheyenne. Earlier in life, he left Cheyenne and had success in the online travel industry. He tells Bob Beck that he’s very interested in growing new businesses in Wyoming. Cheyenne Attorney, Campbell County native and former State Representative Mary Throne says she is running for governor to hopefully change Wyoming’s thinking when it comes to the economy. She says Wyoming can continue to have a thriving energy economy and not be a boom and bust state. Throne tells Bob Beck that lawmakers have made the boom and bust a self-fulfilling prophecy. Jackson Resident Foster Friess is a highly successful businessman, investor, and philanthropist. After watching the state struggle financially over the last few years he has decided to enter the Republican primary race for governor. Wyoming Attorney Harriet Hageman is seeking the Republican Nomination for Governor. Hageman was raised on a ranch in Goshen county and is the daughter of former State Representative Jim Hageman. 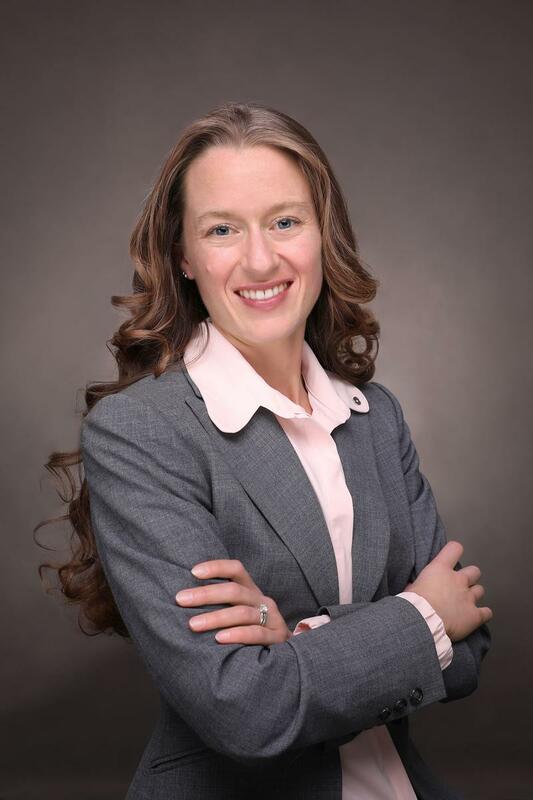 She is one of the top private property rights and water rights attorneys in the nation and hopes to bring that background to the governor’s office where she hopes to fight a number of federal regulations and restore power to the state. Hageman tells Wyoming Public Radio’s Bob Beck that regulation reform will save citizens a lot of money. Democrat Gary Trauner announced earlier this year that he is seeking the U.S. Senate seat currently held by Senator John Barrasso. Trauner lost two previous bids for federal office losing in U.S. House races to Barbara Cubin and Cynthia Lummis. 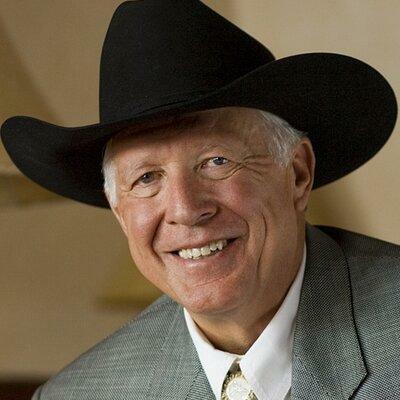 Republican and Jackson resident Foster Friess is running for Wyoming governor. The announcement was made Friday at the Wyoming Republican Party Convention in Laramie. The Wyoming State Superintendent of Public Instruction announced she’s running for a second term. Jillian Balow said there’s more she wants to do. Travel industry businessman Sam Galeotos, a Republican, grew up in Cheyenne and went on to serve as an executive of an airline company and eventually ran other travel-related companies including CheapTickets.com and Worldspan.